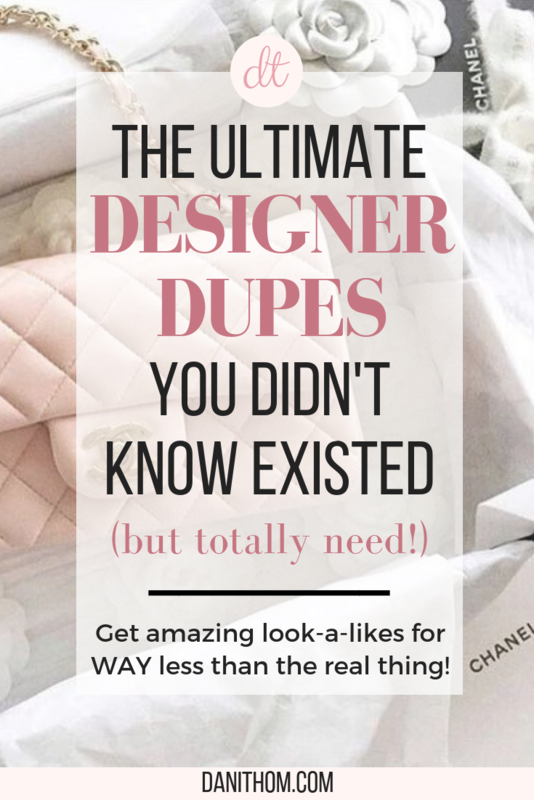 I’m so excited to share this post with you guys because I think dupes are a great way to appreciate style you love without spending a fortune. I found a ton of dupes while hunting through Amazon and had to share them with you so you can see how similar they look compared to the real thing, but they’re all about 1/10th the price! My Gucci dupe belt (shown below) gets SO many compliments out in public when I wear it. I love telling people it’s a dupe because I’m not ashamed of admitting I love saving money. And my belt looks just like the real thing but I genuinely don’t think I could ever bring myself to spend $350 on a BELT. And purses are even worse! So if you’re like me and love the LOOK of things, but maybe not the price, this post is for you. 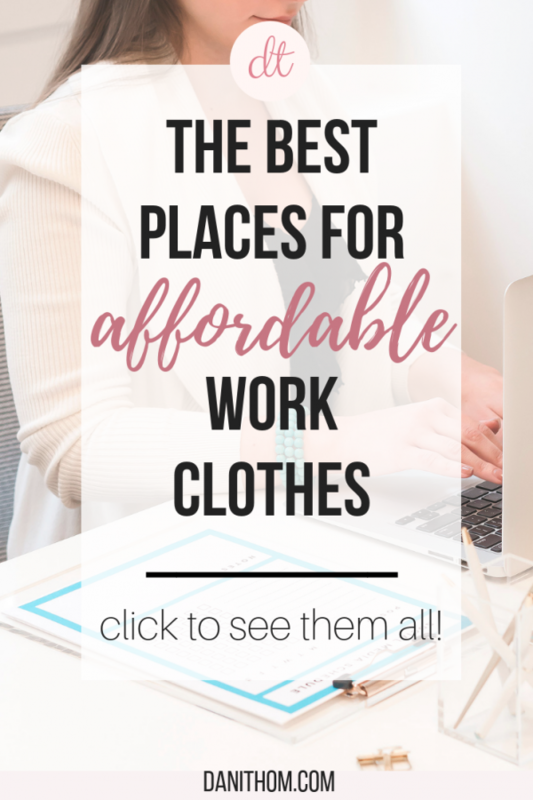 If you want the REAL thing, but still don’t want to pay full price, check out this post for the best places to find affordable designer pieces. Click any of the images below to shop! If they weren’t labeled, could you tell what was real and what was a dupe?! 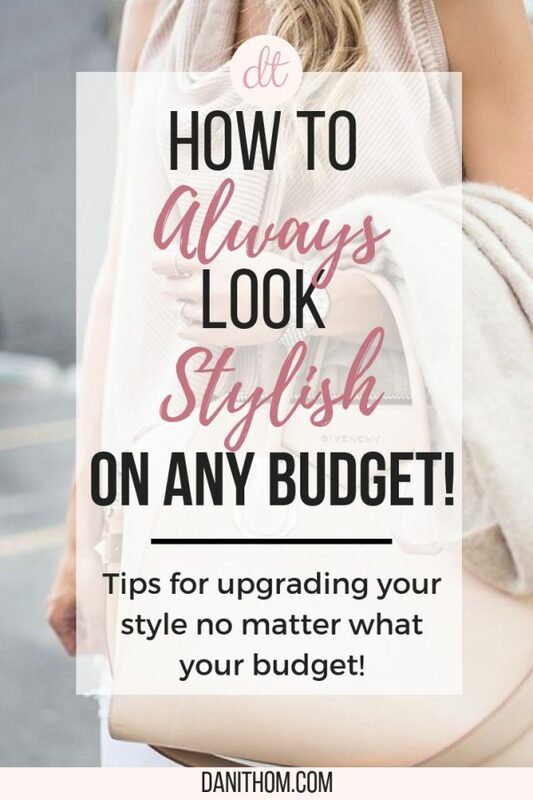 You guys know I love sharing affordable ideas with you, and this might be my favorite post yet. Happy shopping!! If you find a dupe I missed, let me know! This post is great! I’ll be doing some shopping today! 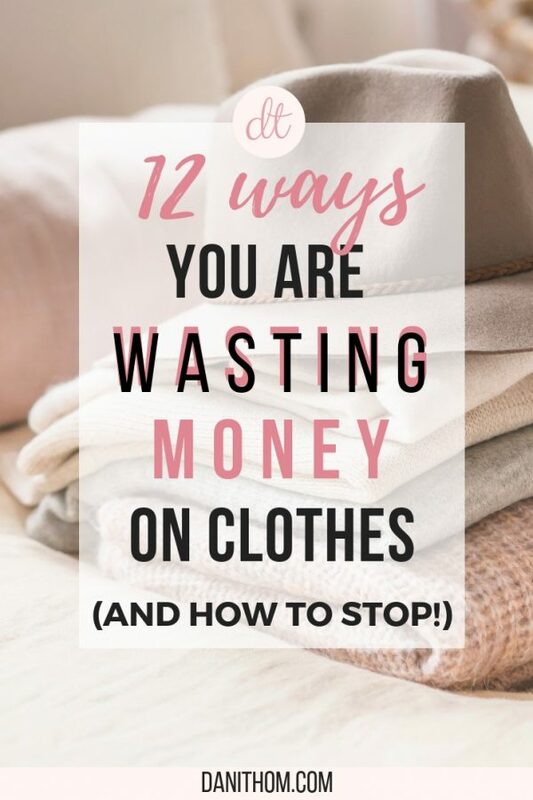 I’m all about dupes and saving money! Super fun list! I can’t believe how identical most of these dupes look! I have no problem wearing fakes . . . people get so obsessed with names instead of the style, which is the most important part in my opinion. This list is incredible!!! Well done! These dupes looks really nice. I’ll check them out. Thanks for sharing ♥️ ♥️ By any chance you are interested on doing collaborations, you can check out the collaborations portal of Phlanx.com and connect with amazing brands! These look amazing! I have been looking for some Kate Spade dupes! If you come across any let me know!